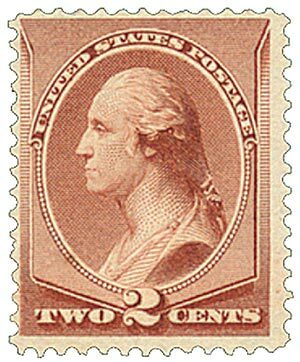 In March 1883, Congress passed an act that lowered the First Class mail rate from 3¢ per half ounce to 2¢ per half ounce, thus creating the need for new 2¢ and 4¢ stamps. 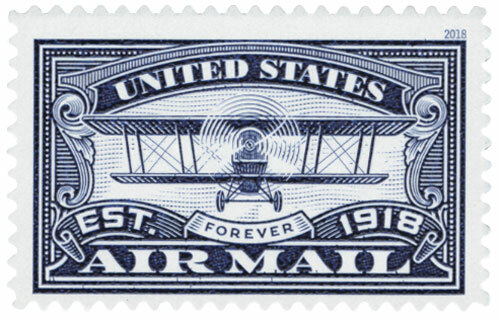 The new lower rate dramatically increased the volume of mail. 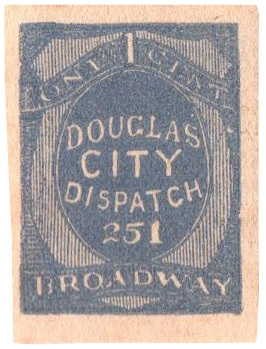 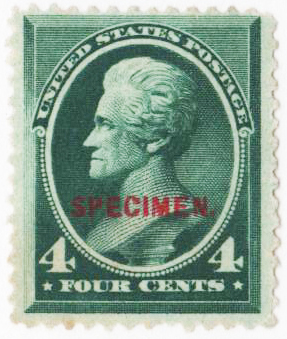 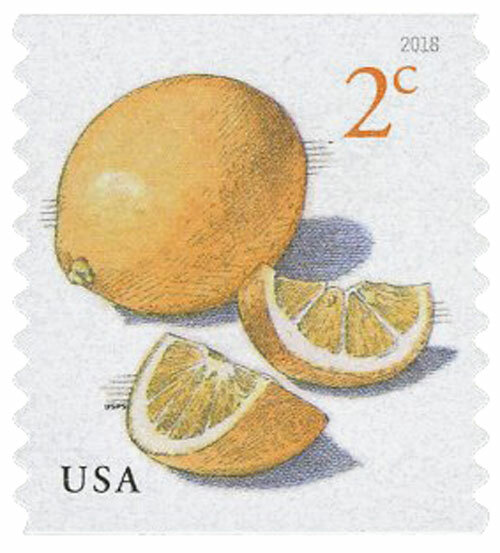 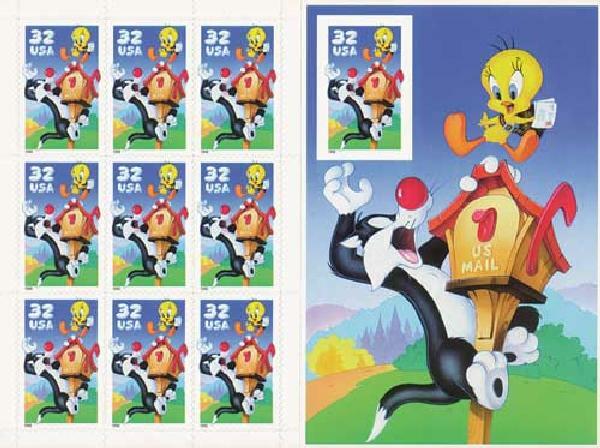 This stamp was also issued when the lower postage rate went into effect, and was used to pay postage on double-weight letters (letters weighing one ounce). 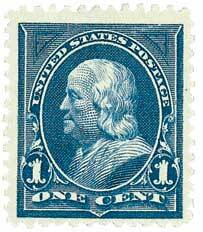 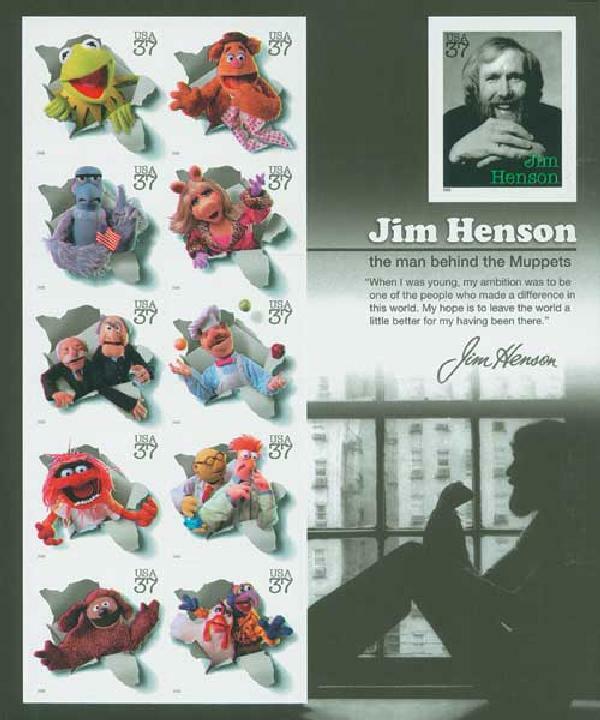 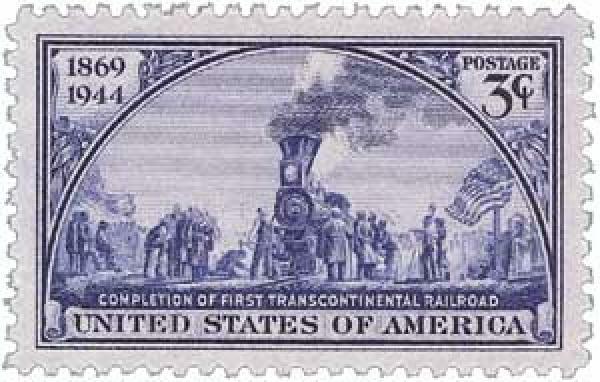 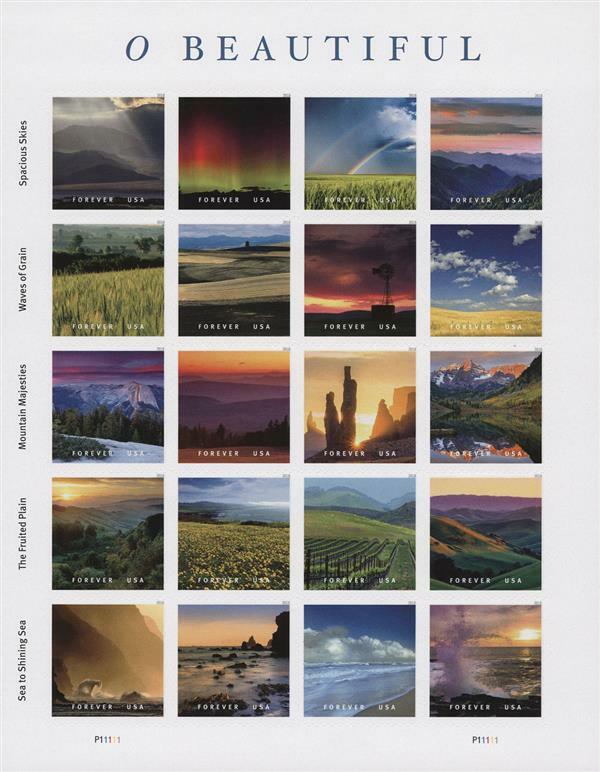 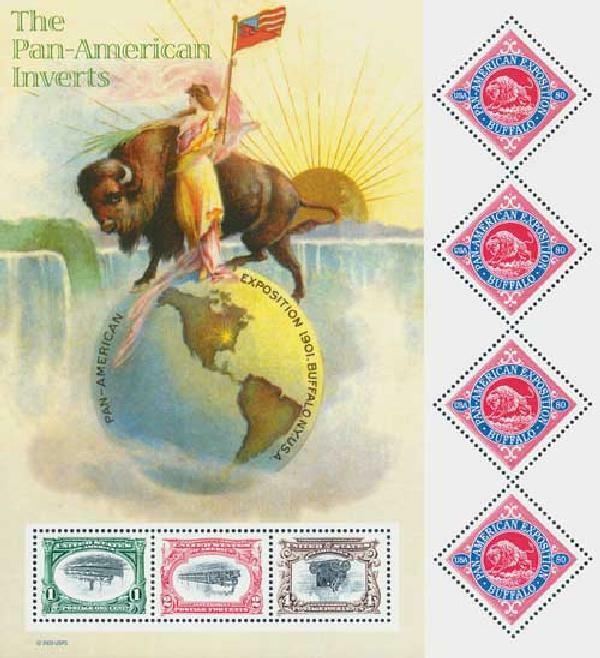 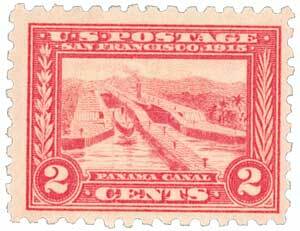 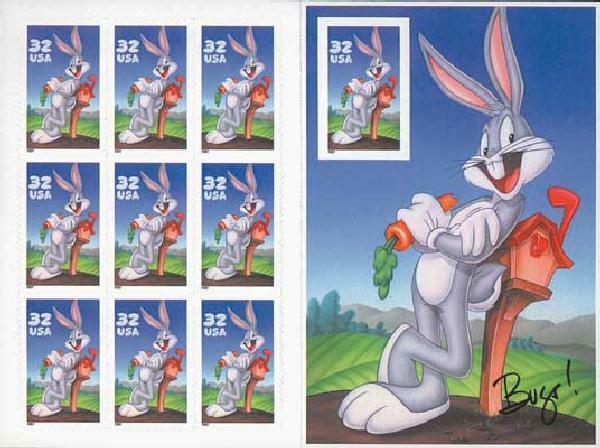 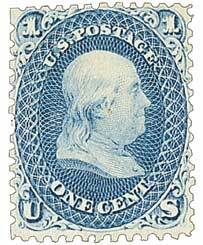 Both stamps were widely used and fairly common today.